April 2019 - Our April Newsletter is now available. has been active in York since 1989. We aim to contribute to the promotion of mutual respect and understanding between faith communities and aim to respond to the new & changing ethnic and faith mix of population in York. 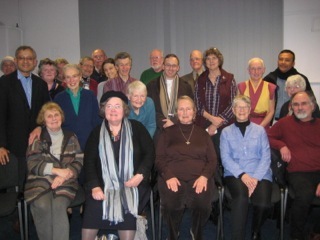 York Interfaith has been accepted as a member by the National Interfaith Network.